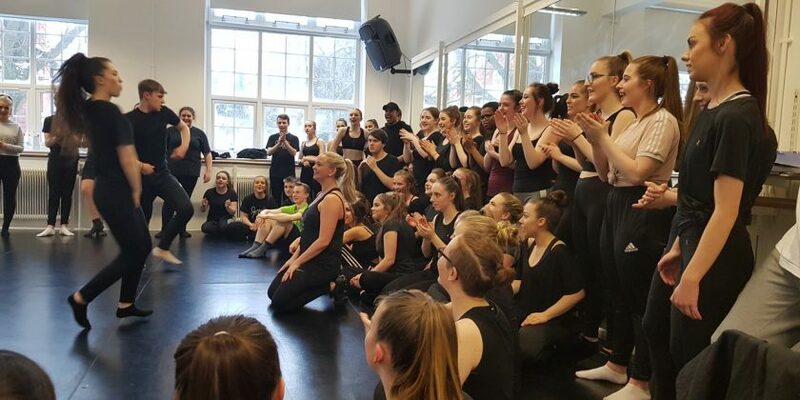 Performing arts students at Coleg Cambria recently had a masterclass from a celebrity dancer and actress. 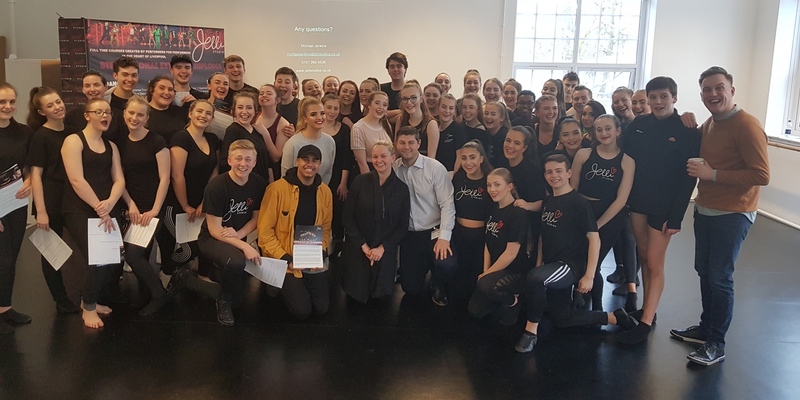 Jennifer Ellison and her team from Jelli Studios delivered a musical theatre and dance workshop to the Performing Arts learners. Jelli Studios provides elite intense Dance and Musical Theatre training for those wanting a long successful career in the Professional Industry of Performing Arts. Founded by Jennifer Ellison, her vision is to provide dance and musical theatre training at its best. Preparing students for embarking upon the world of Entertainment with the Knowledge, tools and training required to succeed in the industry. 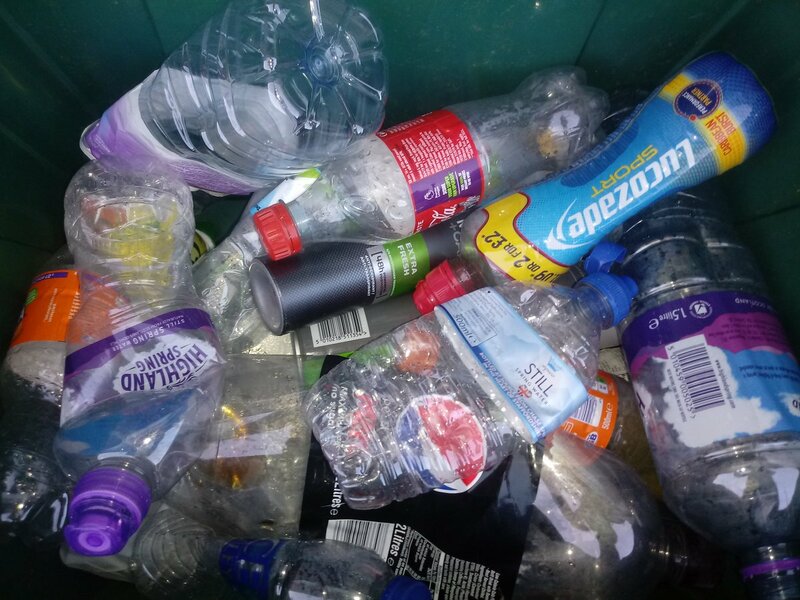 Performing Arts tutor, Jamie Jenkins said: “It was a fantastic experience for our learners to participate in a workshop led by Jennifer and her team, the session was a great opportunity for our learners to receive feedback from industry professionals like Jennifer. Read 1,229,633 times in last 30 days, and 73,871,597 times since we started in 2011.